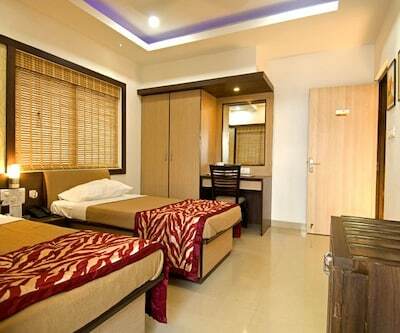 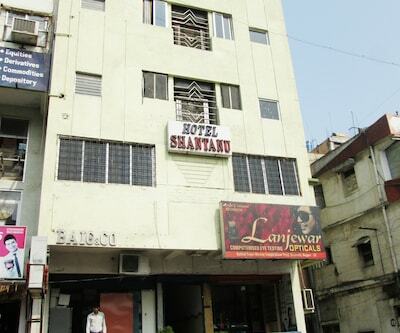 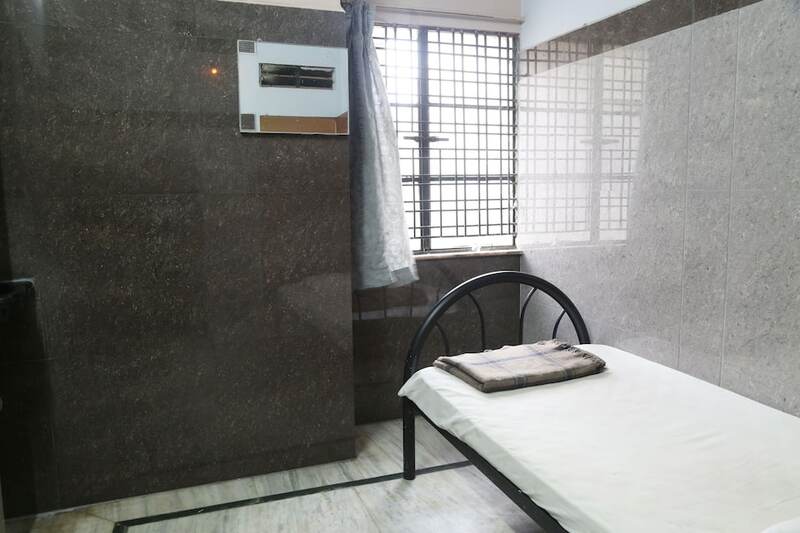 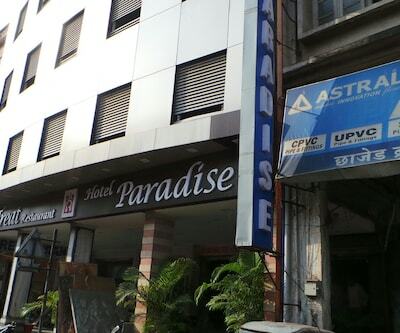 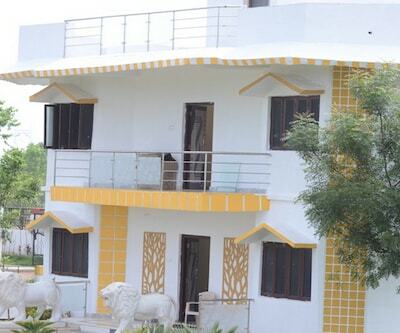 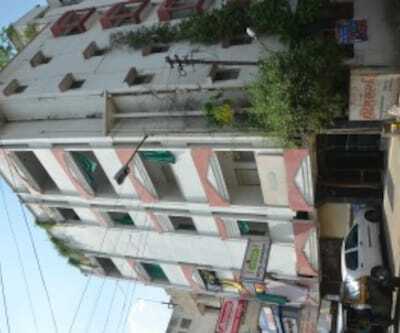 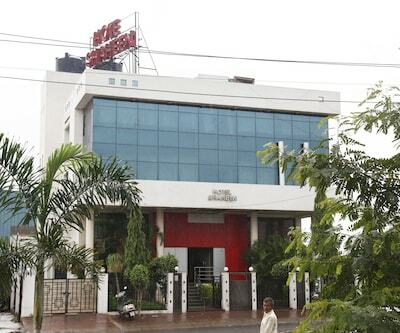 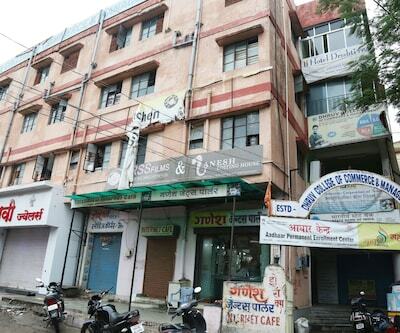 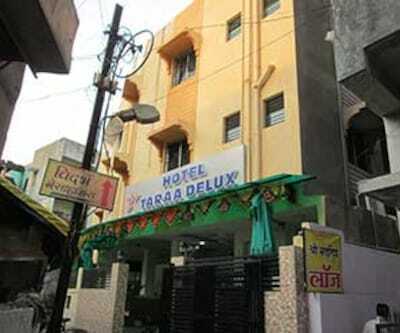 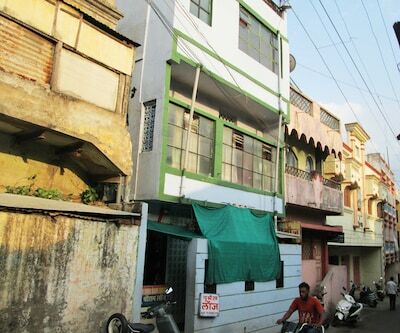 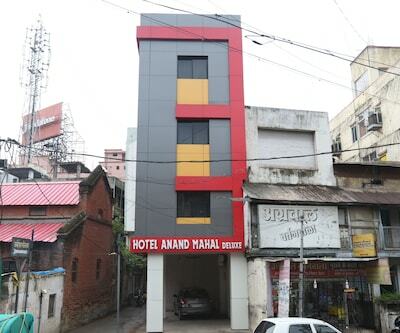 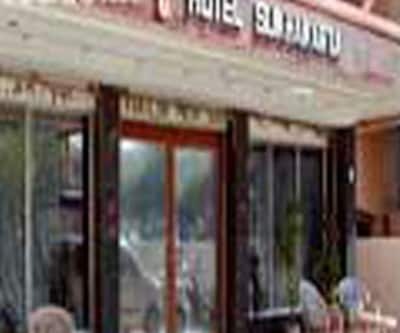 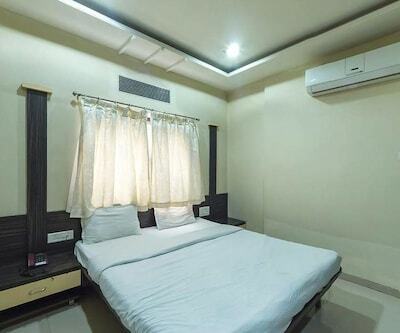 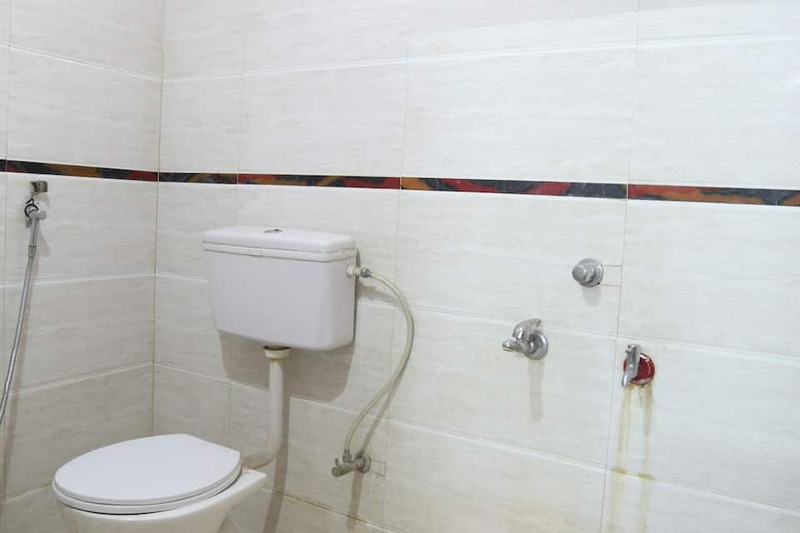 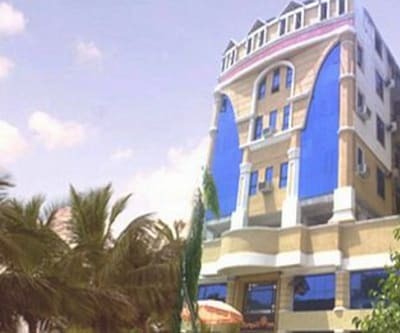 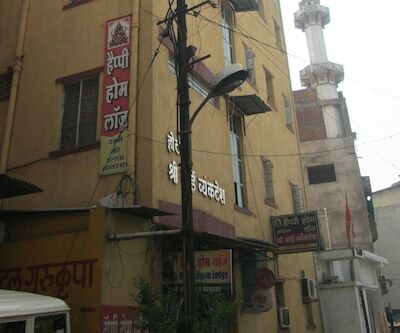 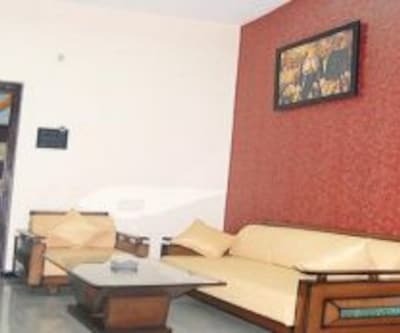 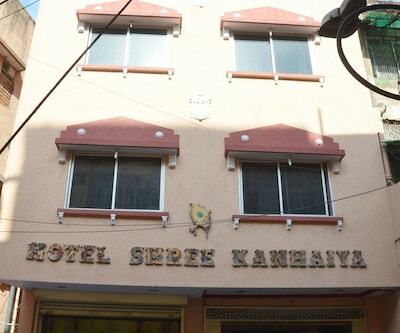 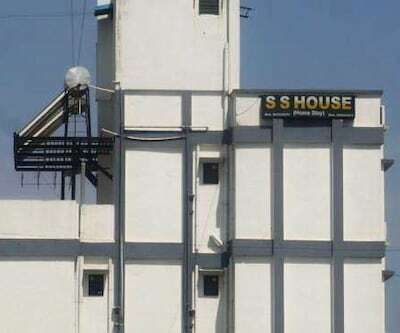 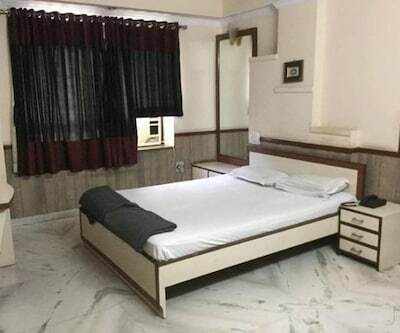 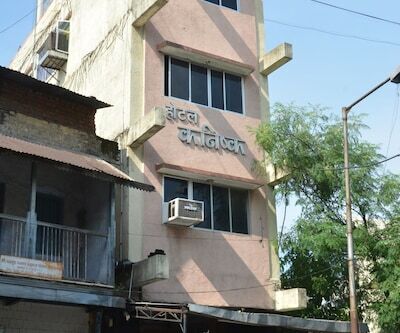 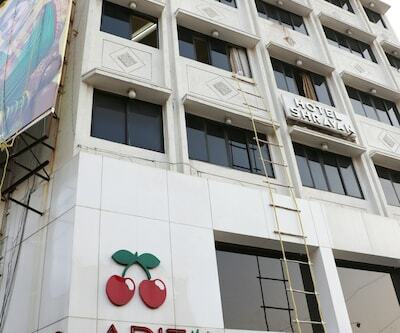 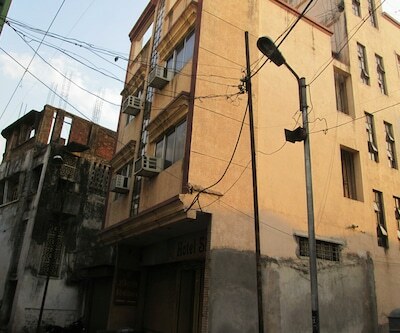 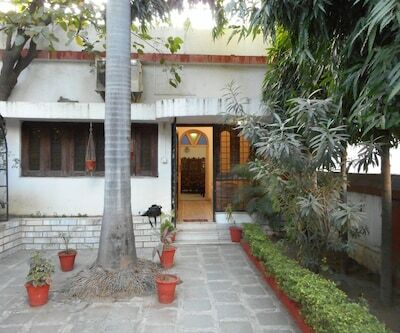 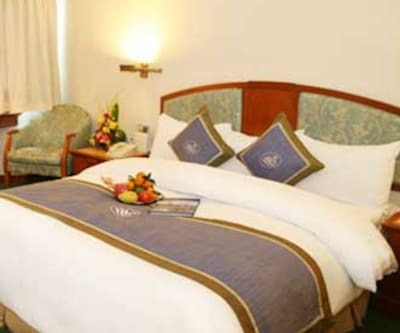 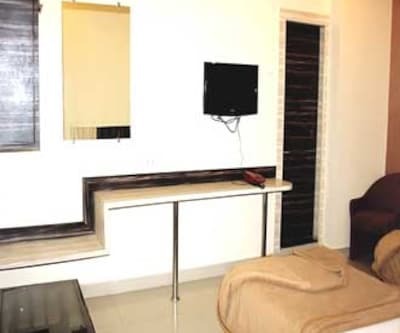 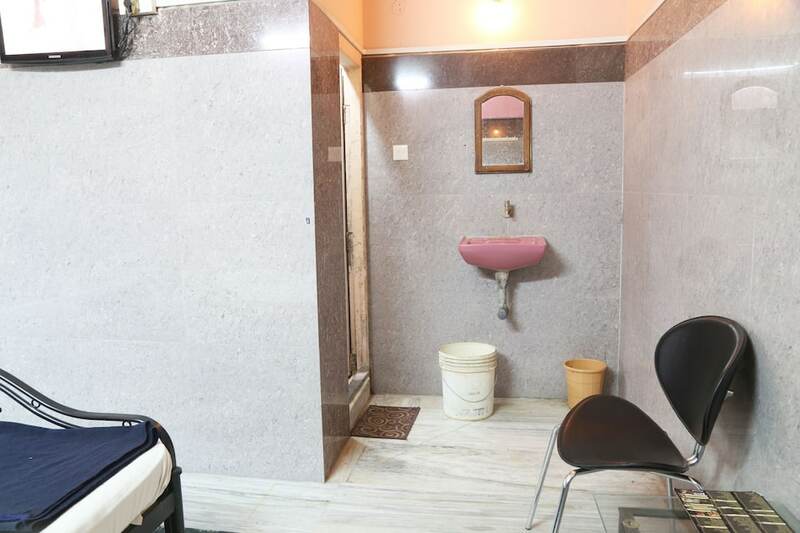 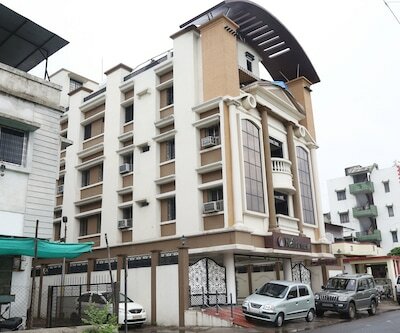 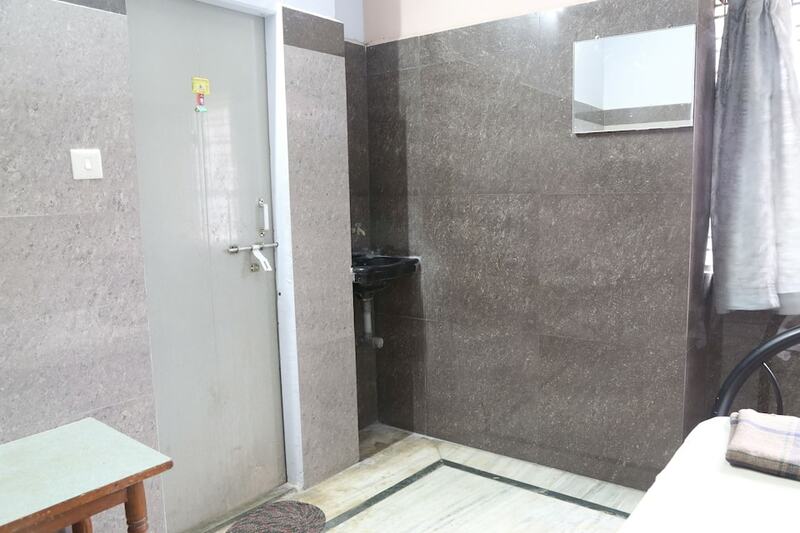 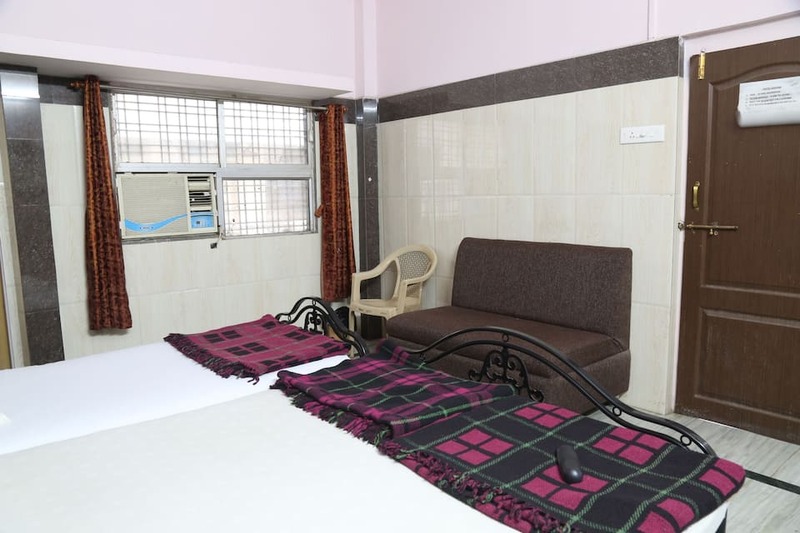 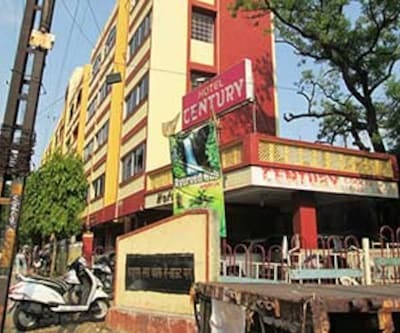 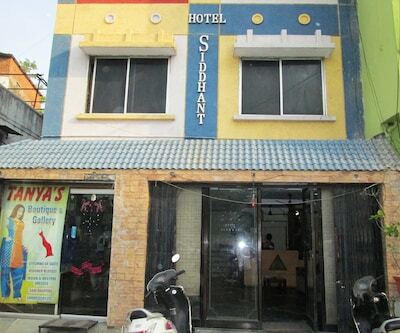 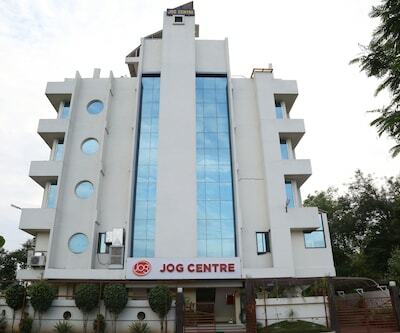 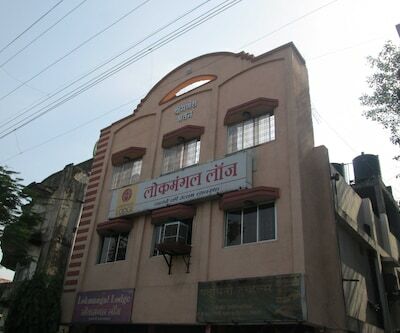 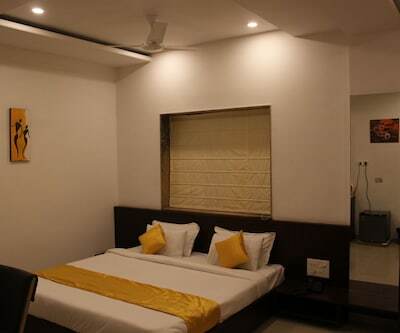 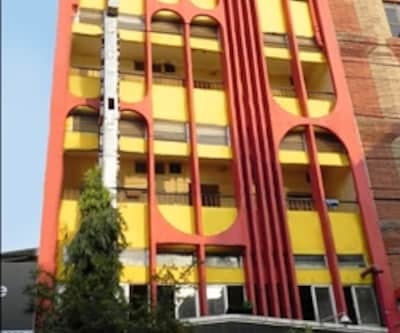 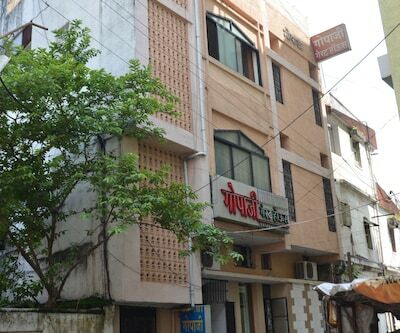 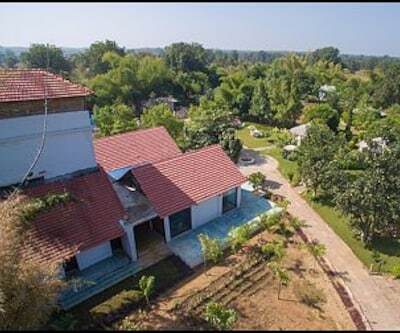 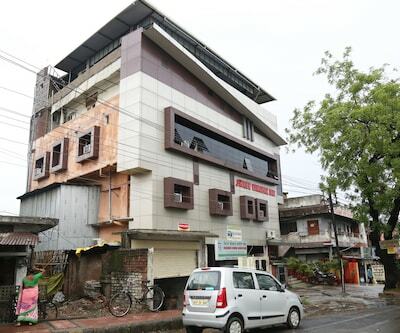 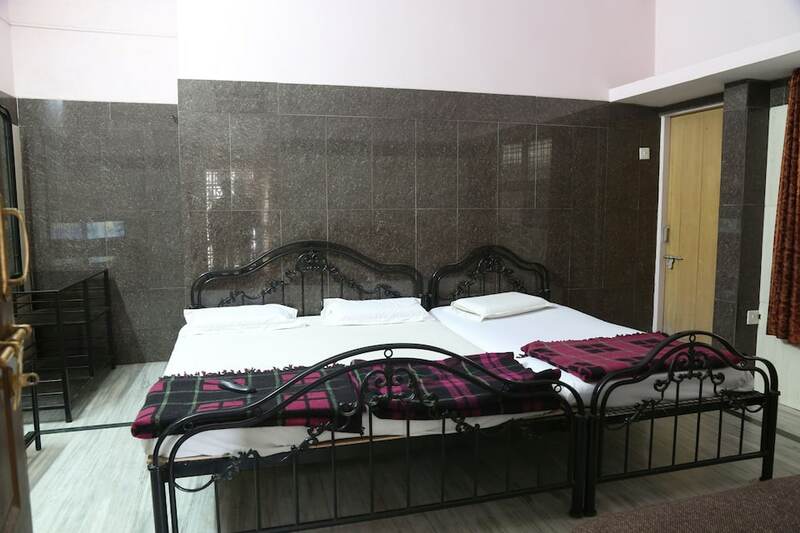 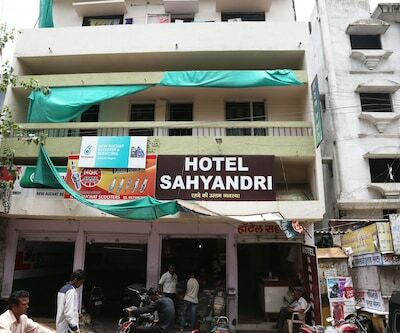 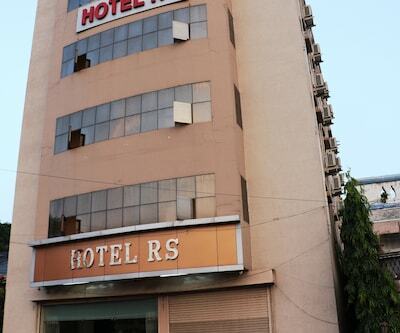 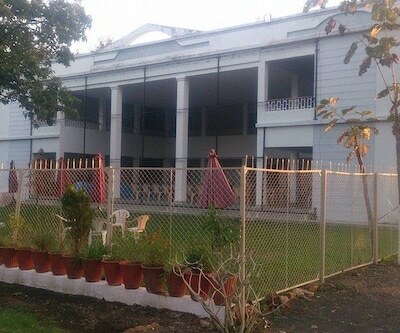 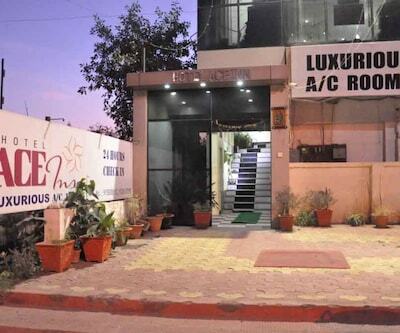 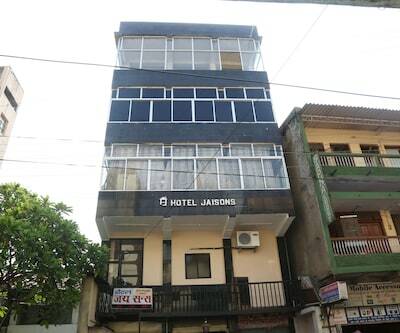 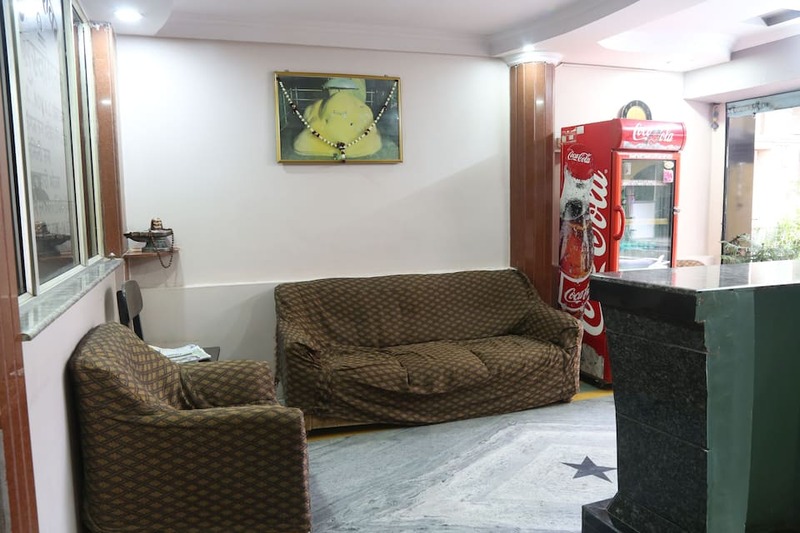 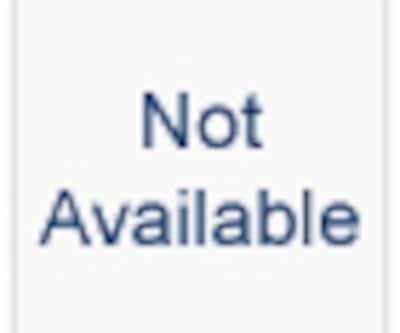 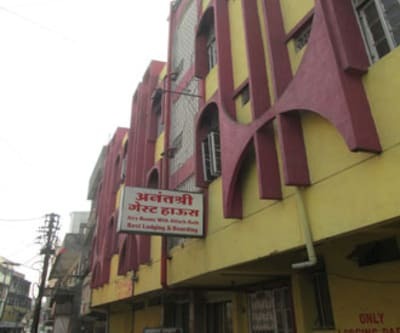 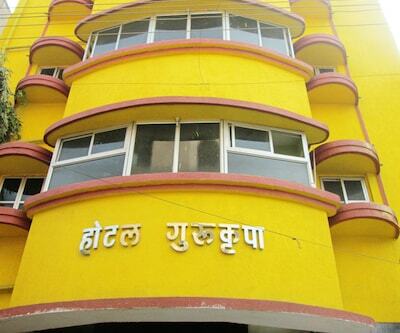 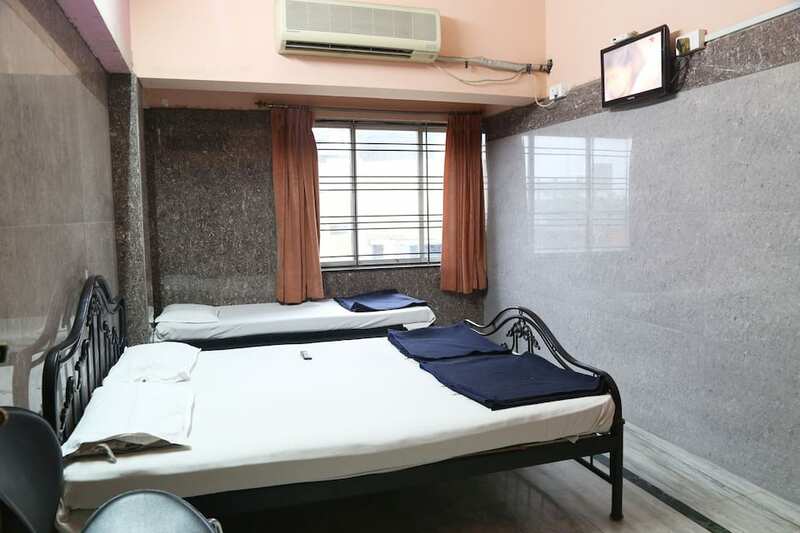 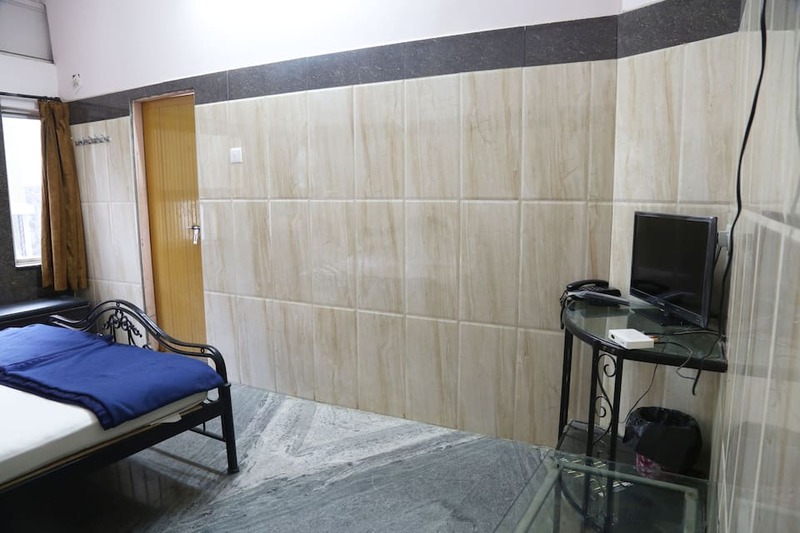 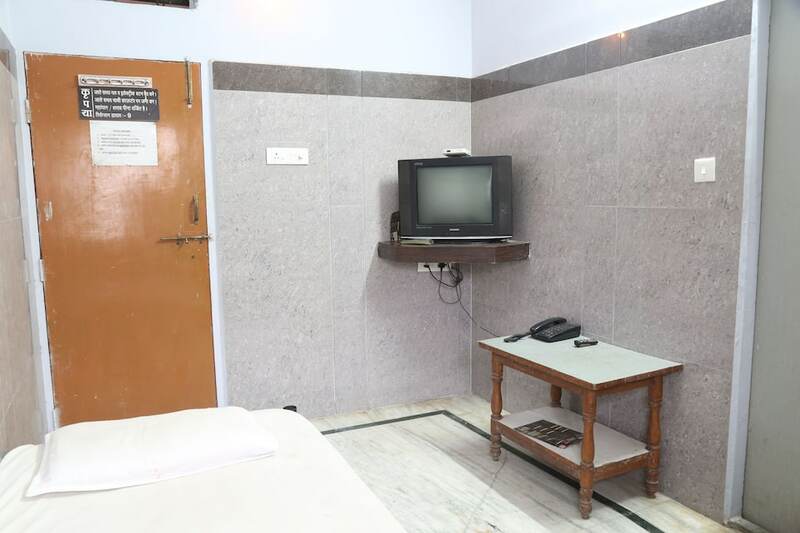 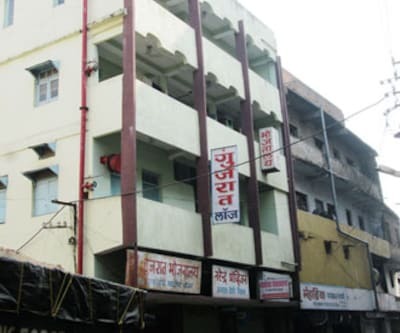 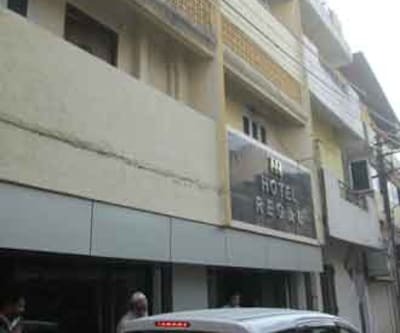 If you are looking for popular hotels in Nagpur, then Shivam Hotel is the appropriate pick. 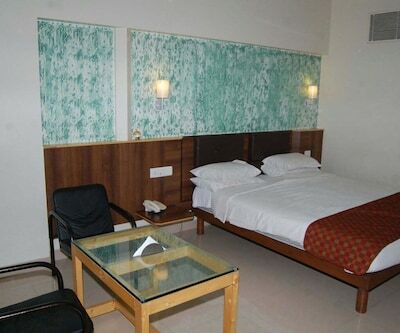 Offering stylish decor and modern facilities, the hotel is the ideal holiday destination to enjoy a comfortable stay. 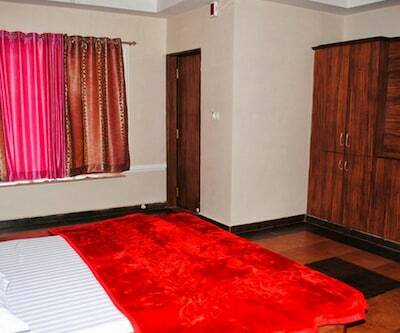 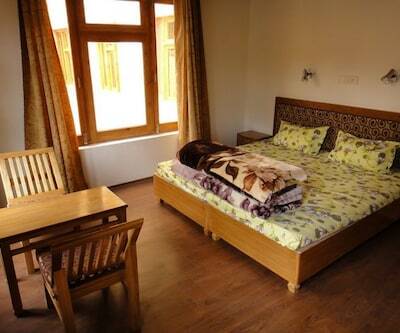 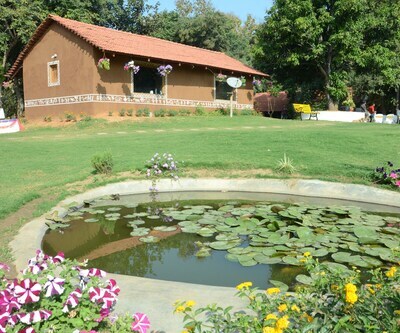 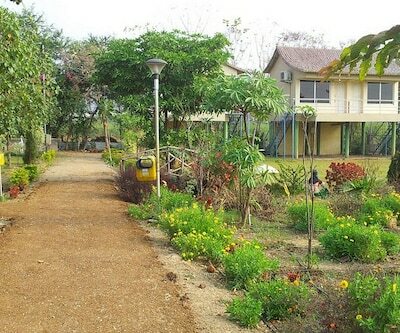 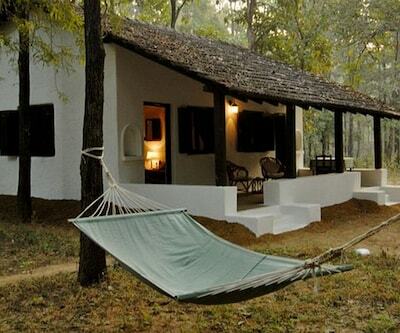 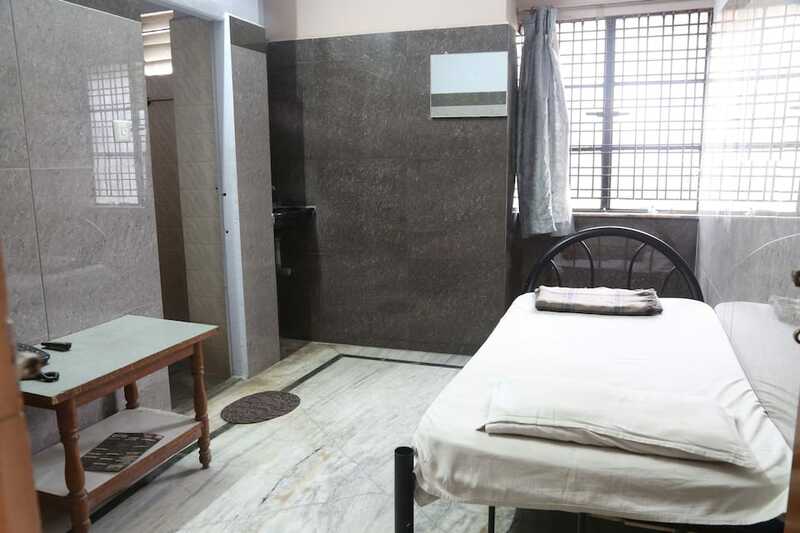 It has 10 well-maintained and spacious rooms. 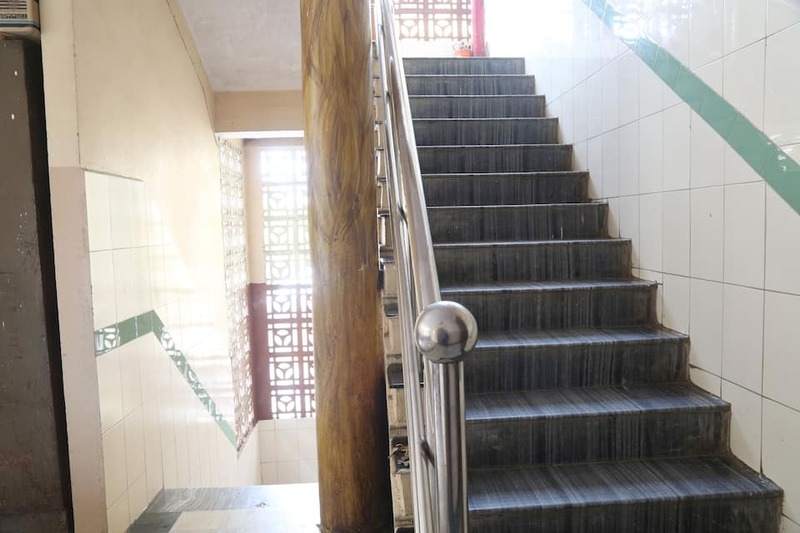 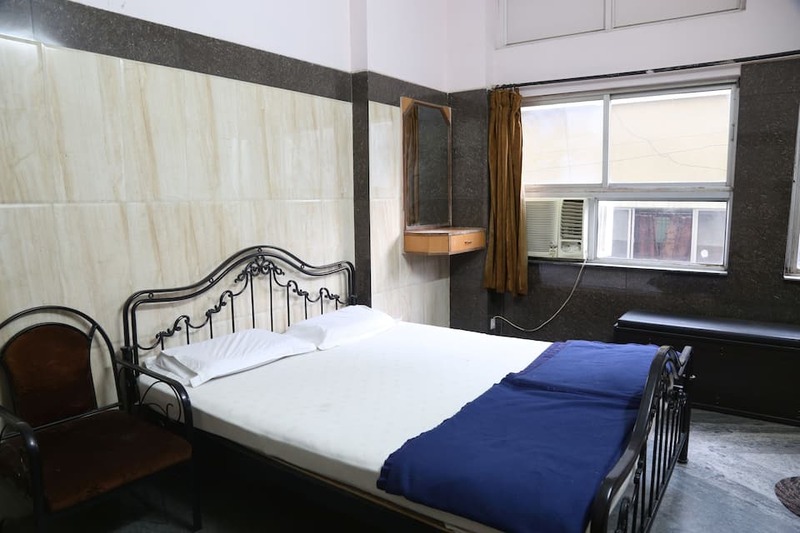 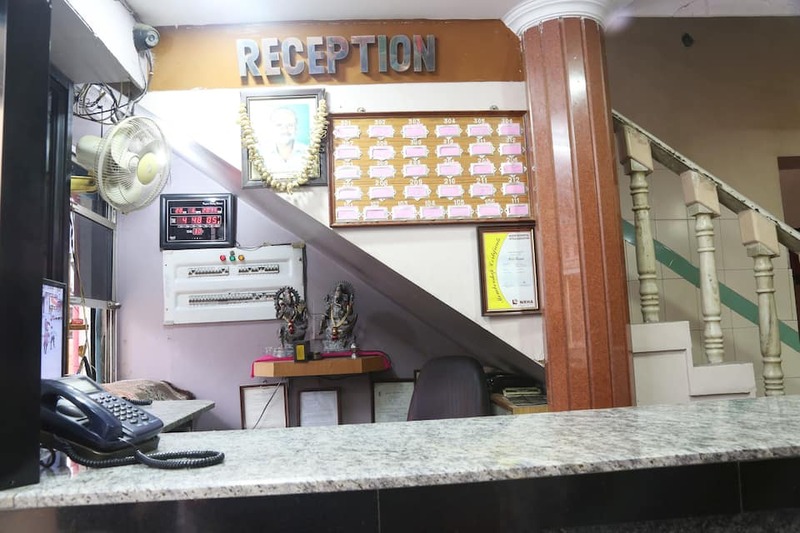 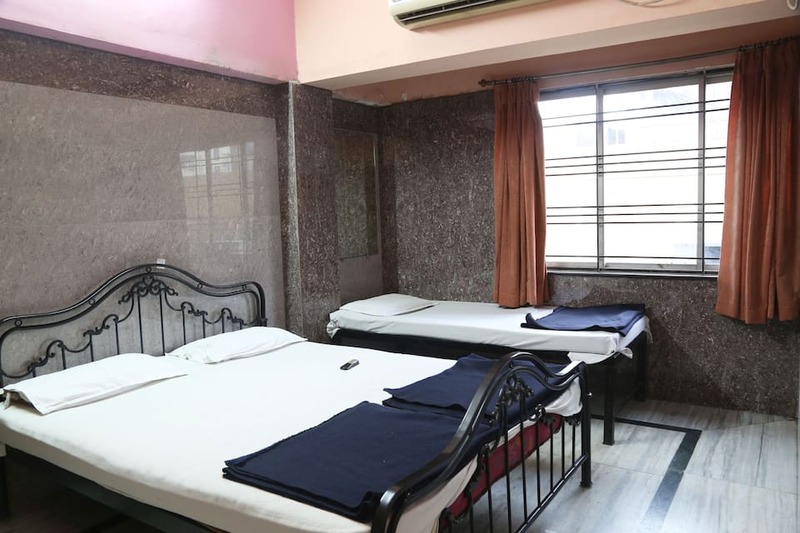 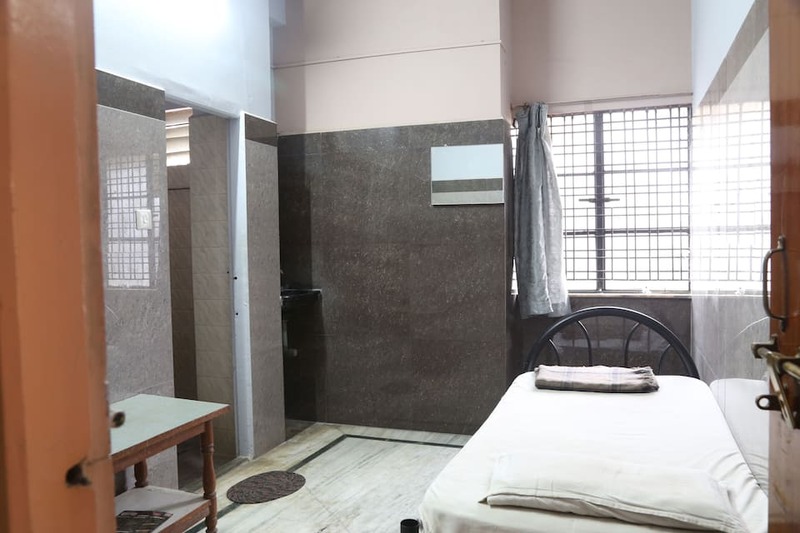 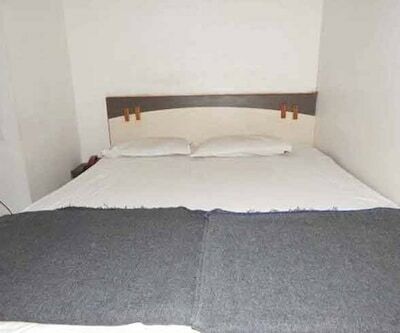 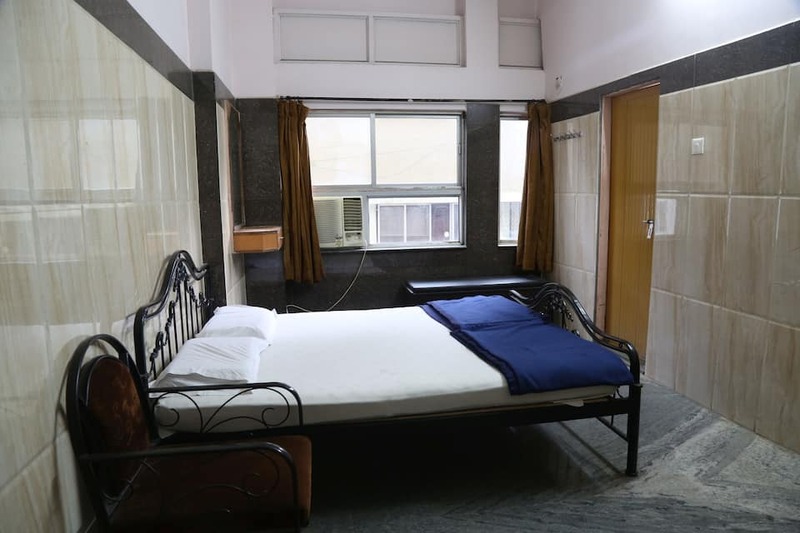 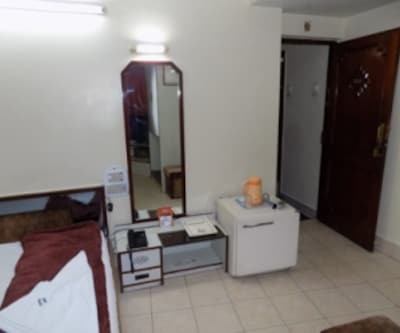 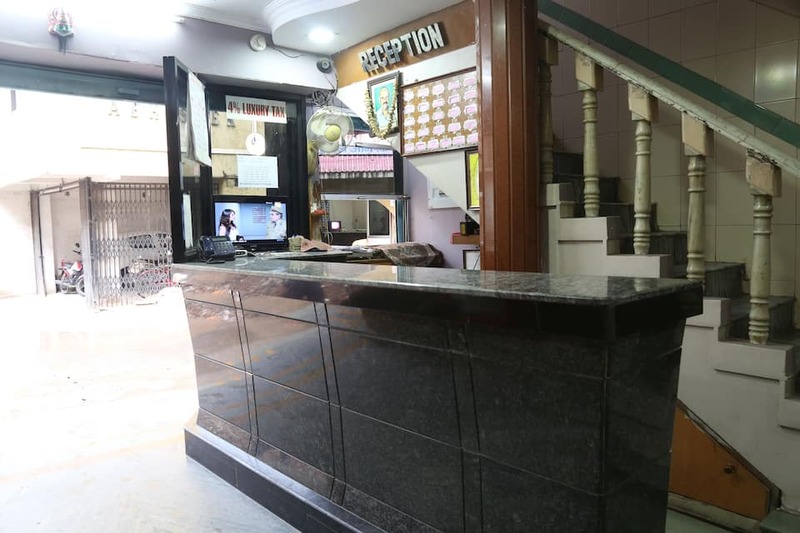 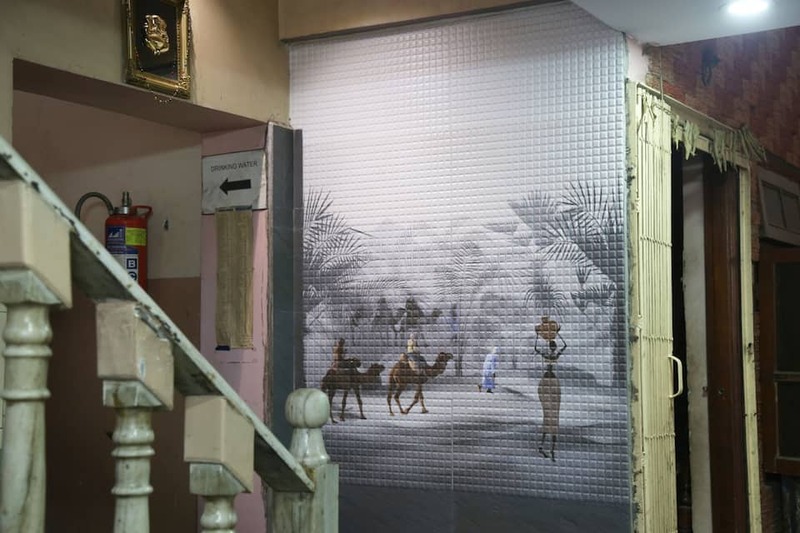 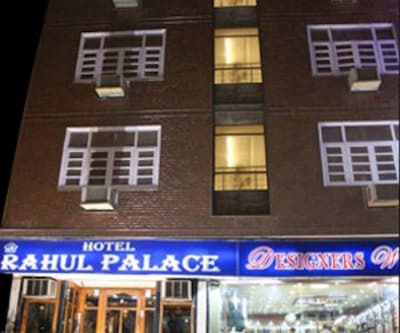 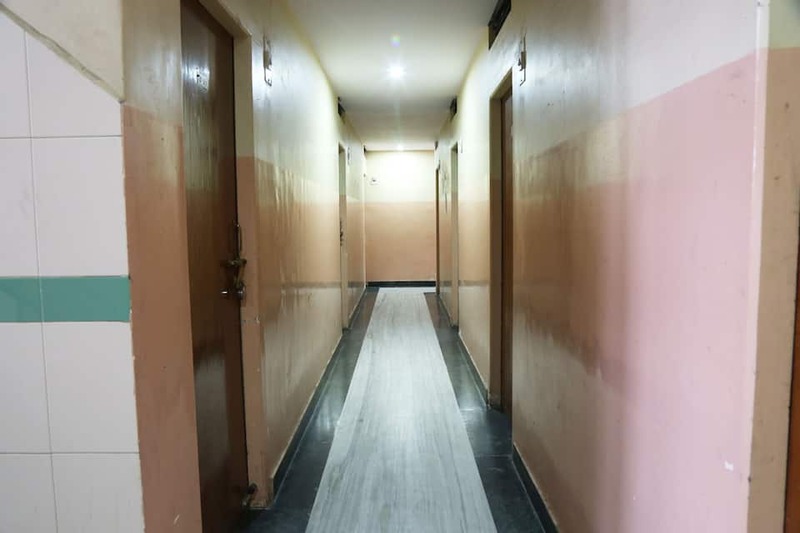 The hotel provides innumerous facilities like a front desk, laundry, luggage storage, medical aid, and many more comforts. 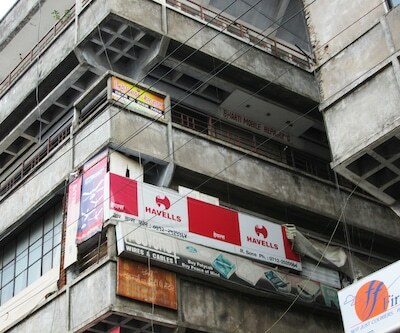 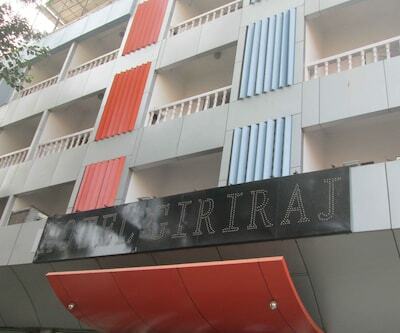 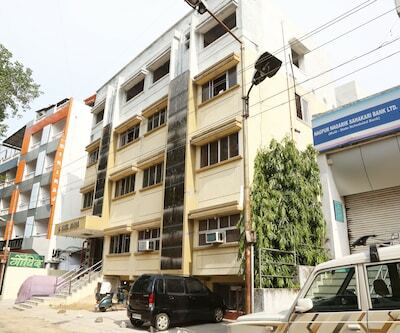 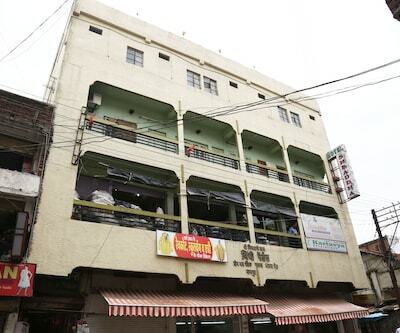 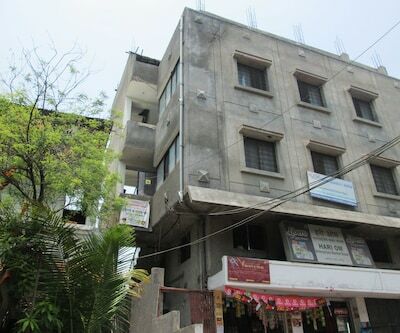 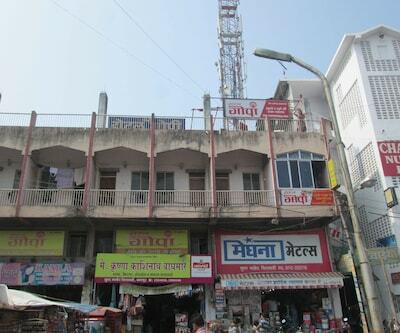 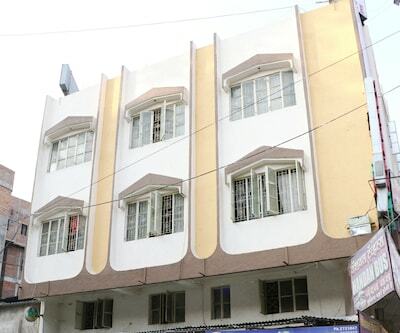 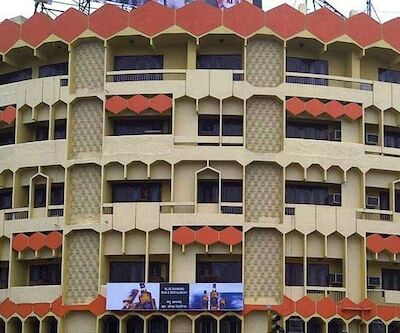 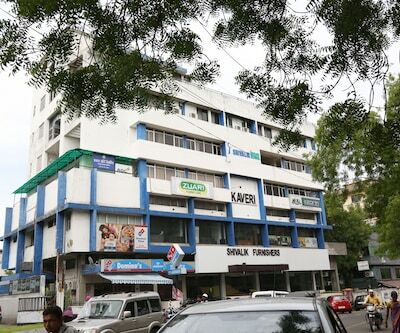 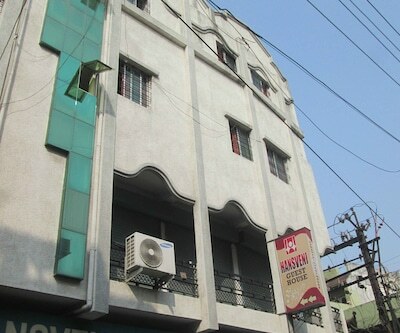 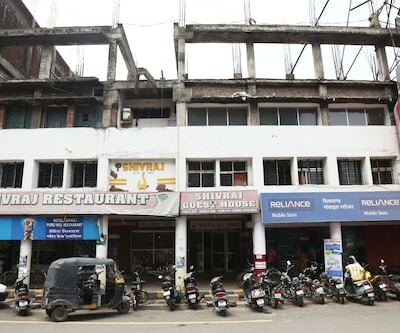 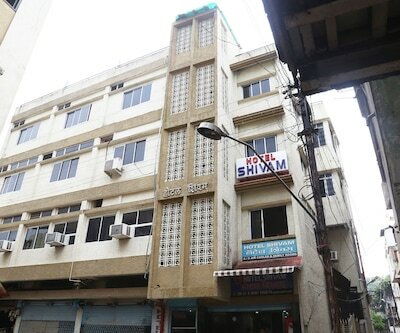 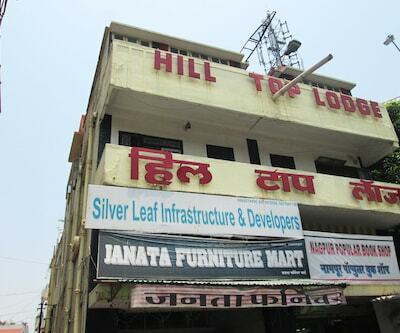 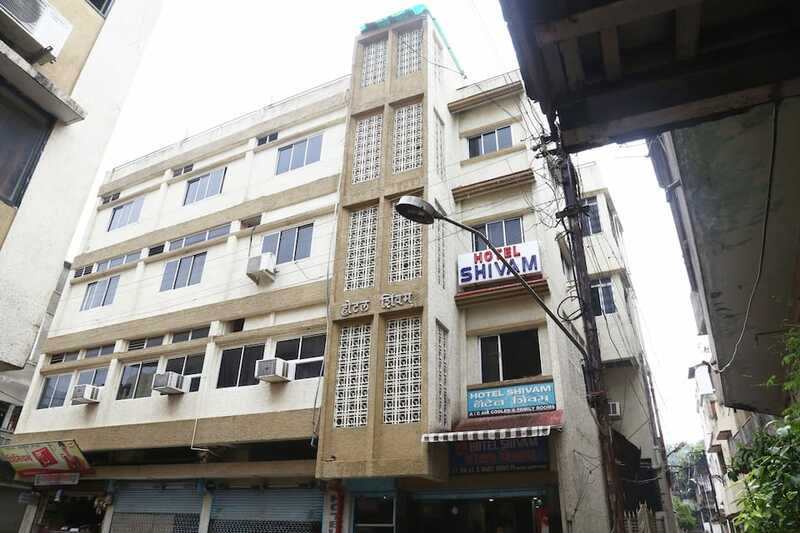 Shopping destinations, railway station, bus stand, airport and other tourist spots are close to Shivam Hotel.